Expanding your business abroad comes with many costs, both in the short and long term – and one of the biggest overheads comes from the global payroll department, which, in many businesses, comes under continuous pressure to reduce costs. This can be quite a challenge for businesses, especially in the longer term. But there are several ways to plan ahead and reduce costs without compromising on the quality of your international payroll services to employees, or any other areas of the business – even if you’re planning on expanding your business abroad further at a later date. This is an important part of running your business throughout your international market expansion – it’s crucial to keep employees happy and paid correctly and on time, while you figure out the best cost-saving solutions. One way to reduce the long-term costs of your global payroll service is to look into outsourcing part, or all, of it. Outsourcing to international payroll companies can often be very cost-effective, and they can also provide expertise in delivering your international payroll. If you have some payroll teams that are less productive, and therefore costlier, than others, you may want to consider outsourcing this particular function to help reduce the business’s overheads for the long term. If you already outsource elements of your global payroll, or you feel that this is too drastic a move for your individual circumstances, there are other ways you can reduce your costs. Global payroll managers, for instance, may benefit from reviewing whether employees routinely need to compare two sets of data, such as salary and benefits data in the payroll system against the HR system. If you hold the same data on two different systems, this will cause more unnecessary work and, therefore, incur unnecessary costs and hold up employees from doing other tasks. For this reason, it’s advisable to create just one shared data source, to avoid the same data being held in two different places, and enable an automatic data transfer from one system to another, so that the payroll team can always be sure the data is correct. Overpayments can be a very costly, and relatively undetected, reason for costly payroll overheads. Not doing things properly will always be costly to a business, and in the case of payroll errors, it can be especially expensive. 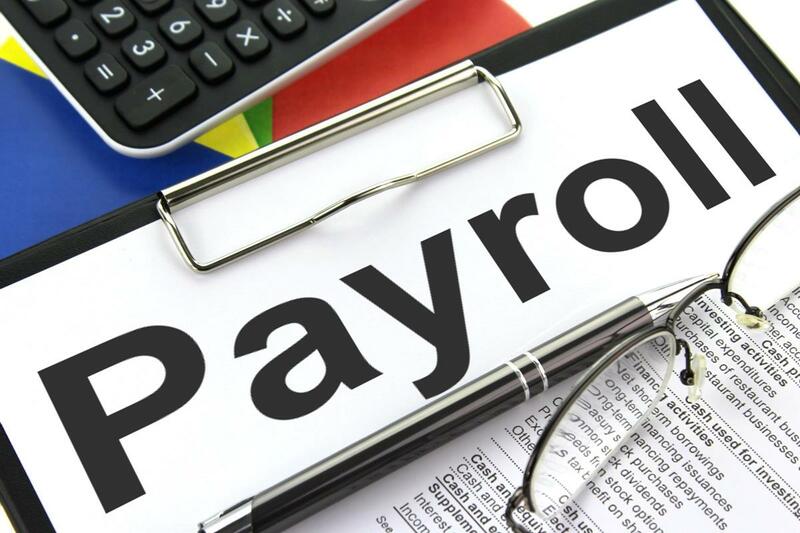 Even the most sophisticated global organisations have payroll errors from time to time, such as incorrect salary, holiday, expenses or bonuses; and this usually happens due to human error. One way to overcome this is to ensure strong centralised management and automation, as it’s much easier to avoid mistakes happening than trying to rectify overpaying an employee once they’ve left the organisation, for example. If you’re planning to expand business internationally and are considering ways to reduce costs in the long term, it’s advisable to seek the advice and support of international expansion experts, such as Galvin International, who can advise on how to keep the costs of your global payroll services down without sacrificing on performance. Can tech affect the future of our careers?